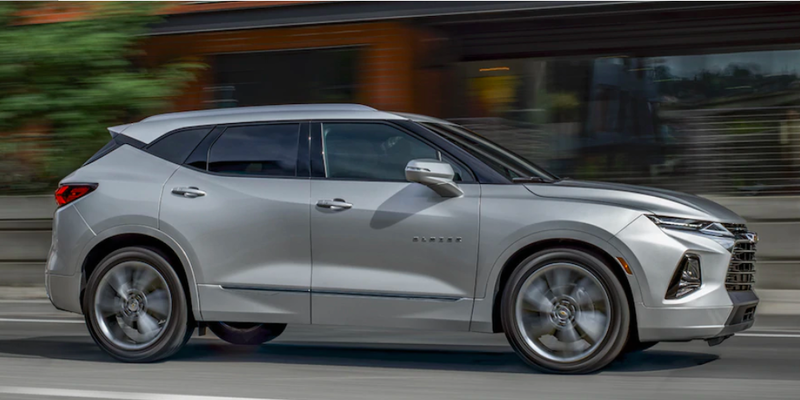 New to the Chevy lineup, the 2019 Chevrolet Blazer is a versatile and comfortable mid-size SUV that could serve the needs of a wide variety of Decatur area drivers. With two powerful and efficient engines to choose from, the Blazer will get you up to speed on I-74, while providing excellent towing capability. 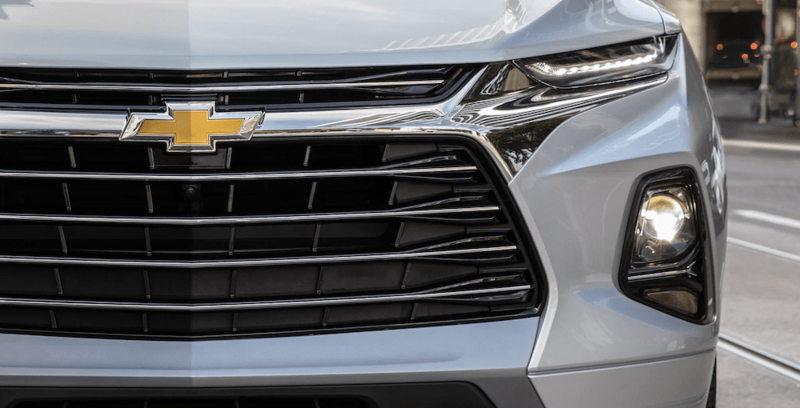 Learn more about the 2019 Blazer engine and specs, then contact us to schedule a test drive at Sullivan•Parkhill Automotive Inc in Champaign. All Blazer trim levels also feature StabiliTrak electronic stability and traction control, and Hill Start Assist, which keeps the brakes engaged when you switch from the brake pedal to the gas pedal if you are parked on an incline. The brake is automatically released once you press down on the accelerator. We invite you to visit our showroom near Mattoon to experience all that the exciting new Chevrolet Blazer has to offer. Explore our Blazer inventory, and make sure to check out our new vehicle specials to take advantage of our current money-saving offers. Find out whether buying or leasing is the right fit with your budget, and apply for financing with us online today!